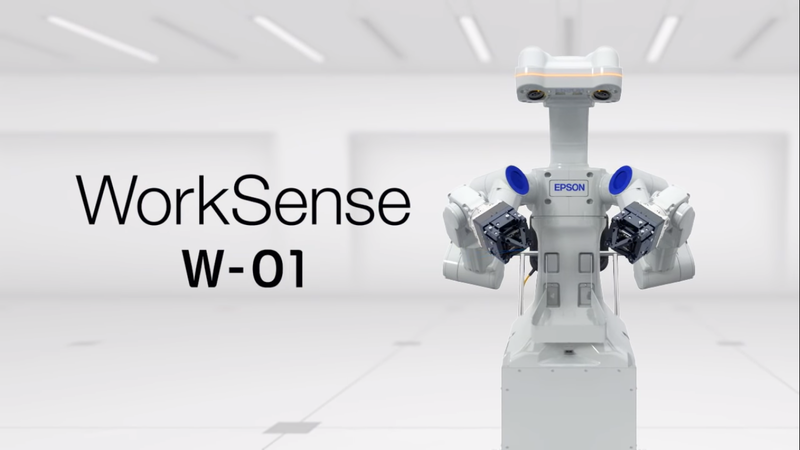 From the information above, I hope you are become understand about W-01 series EPSON robot. So you have enough information about W-01 series EPSON robot and finally you can make a decision to buy this robot or not. I hope this information is useful for you. 0 Comment For "W-01 Series EPSON Robots "